At our school we believe in homework. 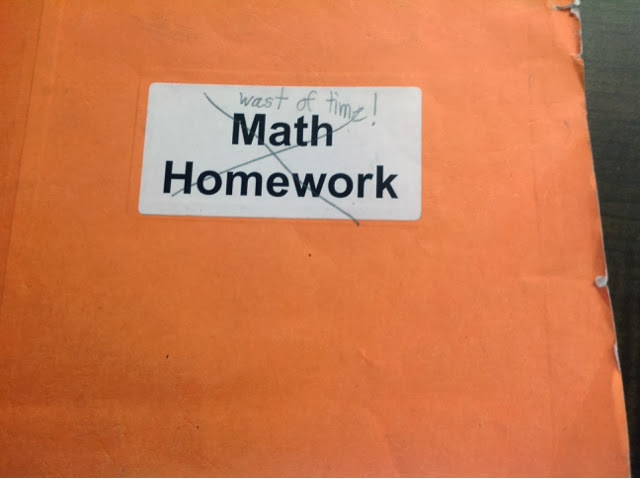 The right homework can be a great thing. Apparently not all my students agree.